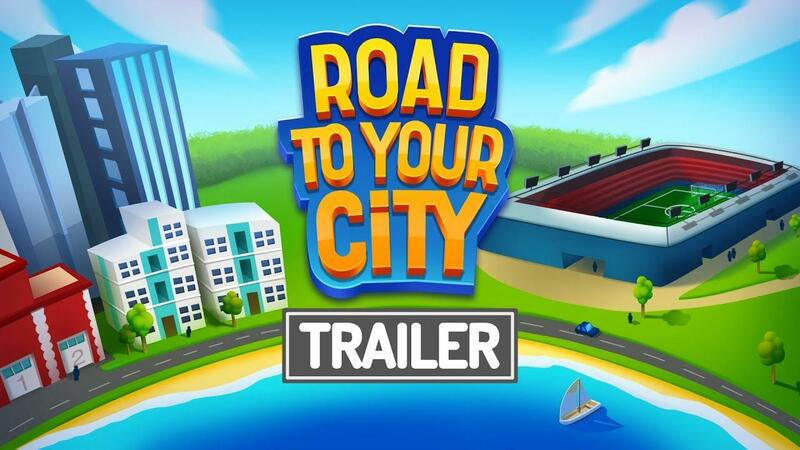 Here's a good sign for their Linux support, Road to your City, a city-builder with a focus on Football (Soccer to some of you) has a demo up. They're heading to Kickstarter on the 1st of February, so this is a little taster to see if we're interested. With that in mind, the demo is locked to 15 minutes playtime so it's still a little difficult to gather any real thoughts on it. Although, that's per new-game, it's not locked to 15 minutes and then never again so you can keep restarting to test more. The demo worked quite nicely though, apart from having no music with it claiming there was an error all other sound worked so I'm assuming that's something minor. From what I was able to play due to the time limit, I actually quite liked what I saw. 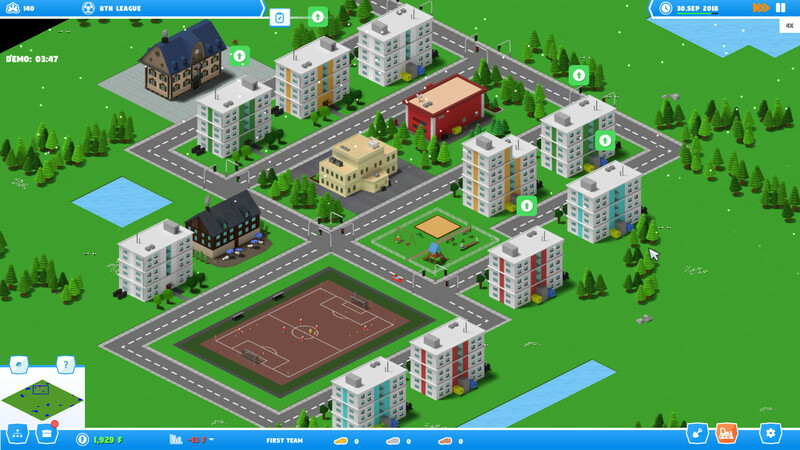 It does have some interesting ideas, it didn't feel like "yet another city builder" and the focus of it with Football is quite clear. Performance seemed good even on my low-end testing Intel notebook, so that was sweet. Find the demo on itch.io and you can also follow it on Steam. I will keep an eye out for the Kickstarter next month too and let you know when it's live for those interested.